I made a VRChat client emulation tool working on Unity editor environment. It's aim is improving debugging process of VRChat world. 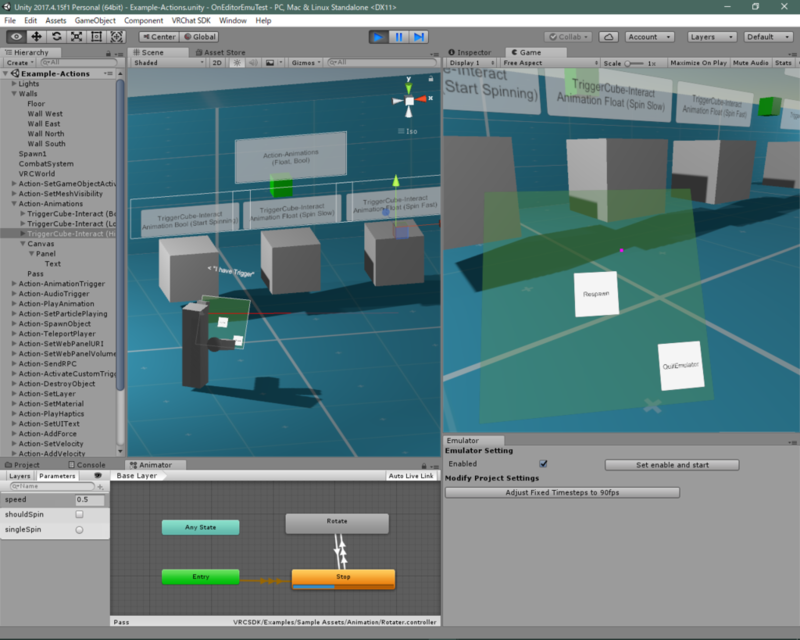 You can debug VRChat worlds with Unity editor functionality.